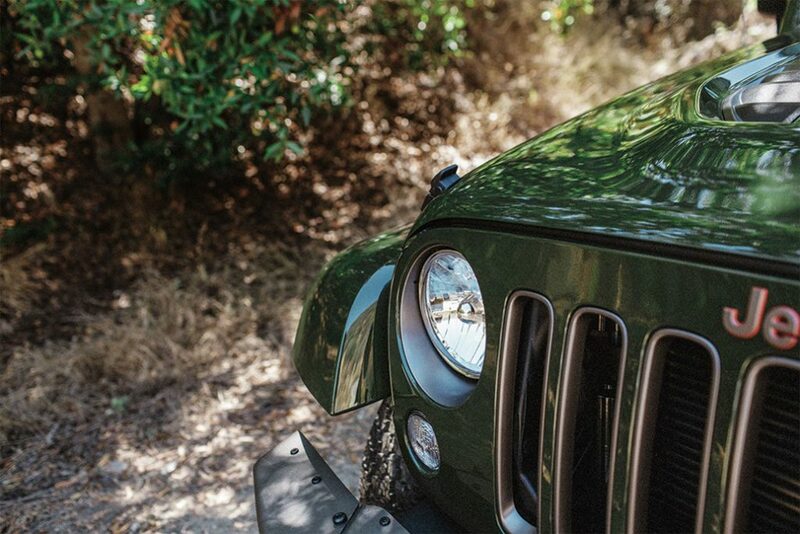 The last of the great Jeep Wranglers wears its military heritage on its sleeve. 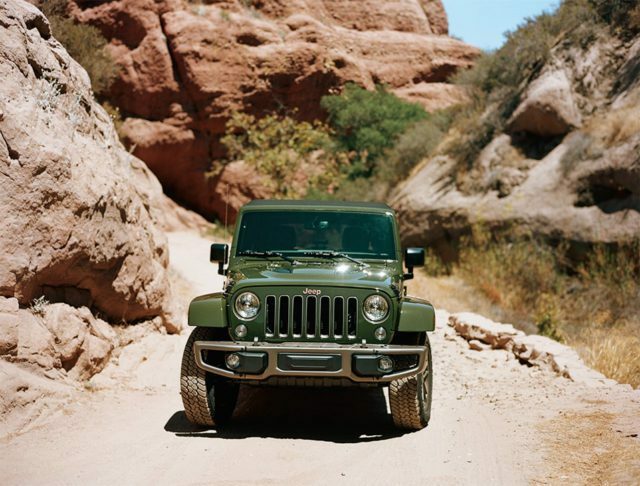 There are very few contemporary vehicles to which the term timelessly cool can be applied, but the Jeep Wrangler 75th anniversary edition is one of them. Sure, purists will point out that the civilian Jeep first manufactured in 1945 was the CJ-2A, not the Wrangler, which was launched in 1986. But however you slice it and whatever you call it, the Wrangler, in all its four-wheel-drive, stripped-down simplicity, is a direct descendant of the legendary CJ, and it’s still the most bang-for-your-buck badass utilitarian vehicle you can get. Think we’re being over dramatic? Name another ride with the same kind of history?